the Italian composer and double bass player. Rolff follows his artistic path with the aim of create a positive music language, a special blend of jazz and afro-cuban elements, sharing sounds and rhythms with a band of wonderful musicians: the colombian pianist Hector Martignon, the genoese percussionist Mario Principato and Nicola Angelucci on drums. 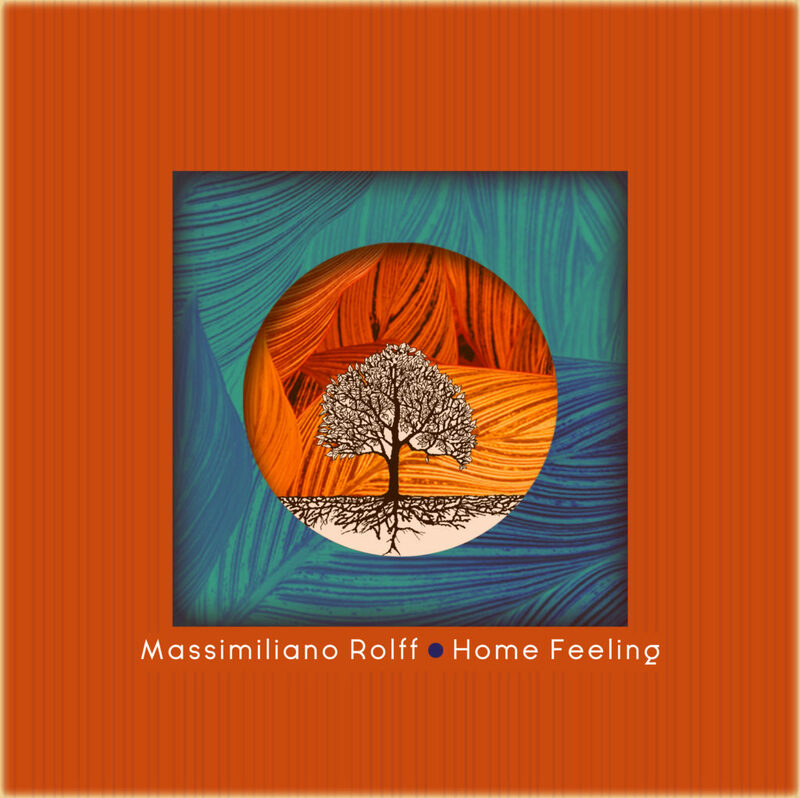 Home Feeling feautures six new Rolff’s compositions and two beuatiful songs by Ruben Gonzaelez and Nelson Cavaquino (Melodia del Rio and Beija Flor). The original music is made of very simple singing melodies, that through complex musical forms, highlight and exalt the improvisational skills of the quartet. Rolff offers an elegant and refined musical scenary, leading the quartet with the sound of his double bass, he draws a picture of great relaxation, setting a new meeting point between European and Latin American music.